Buoyancy bags and blocks are used in both sit in Kayaks and Canadian Canoes to reduce the amount of water that can get into the boat in the event of a capsize/ swim, they very are important to make the boat easier to rescue if you swim. In general purpose and whitewater kayaks we use split stern air bags- these generally go behind the seat either side of the foam pillar (so you will need a pair) and ideally will fill almost all of this space. The use of air bags means when you tilt it tail down the airbags will force the water out of the boat. In some larger kayaks it is also possible to fit bow buoyancy bags in front of the footrest to further help. In open canoes airbags or solid foam buoyancy blocks are used to reduce the amount of water in the boat if you do capsize or get swamped. Generally open canoe buoyancy is fitted to each end of the boat, for whitewater people will often fit centre bags as well. 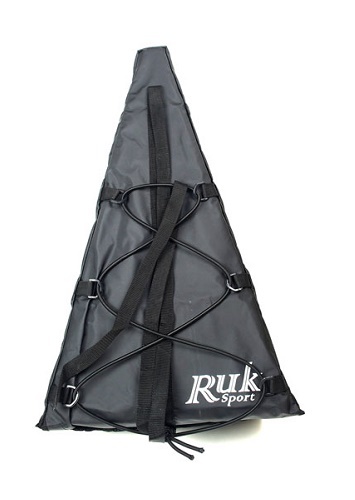 Split Stern/ Bow Bags for Kayaks. 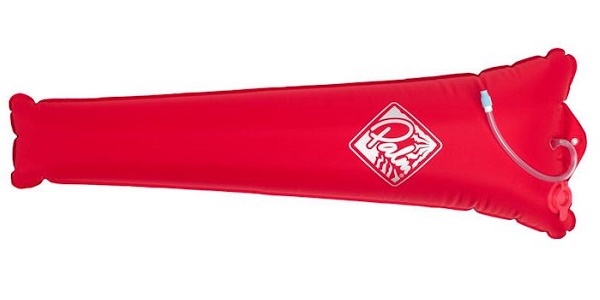 designed for split stern/ bow use in whitewater and general purpose kayaks. Available in a range of sizes to suit most modern kayak designs. bag, various sizes available depending on use. 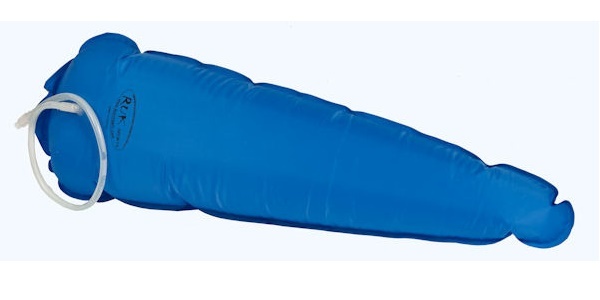 15ltr (70cm) airbags are great for playboats or as a split bow bags, whilst the 85cm and 95 cm airbags are ideal for general purpose and whitewater kayaks. shaped to fit most open canoes, with a screw lock valve. Air bags prevent water filling the boat in the event of a capsize. Small 32" fits most normal open canoes.